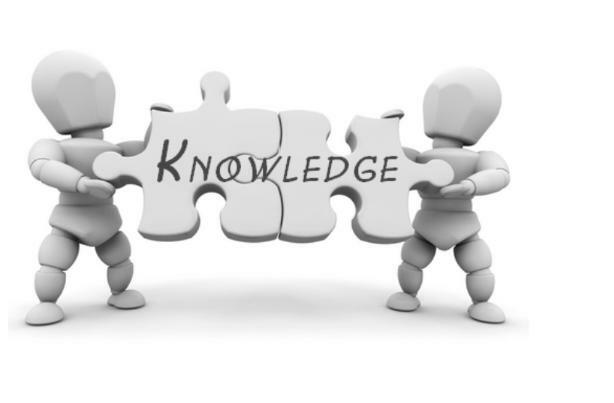 The Knowledge Center is a source to obtain information on subjects pertaining to business ownership and management. 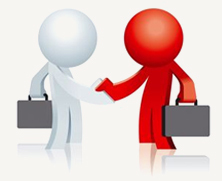 There are topics on going into business for yourself as well as operating an existing company. See below for a list of available topics. The Knowledge Center is periodically enhanced. If there's a topic of interest that you don't see, use the yellow "Contact Us" button below to send us a note. We'll work on it, and then email you once it becomes available.